The Regulatory Reform (Fire Safety) Order 2005 requires that a Fire Risk Assessment is carried out on all commercial premises, and also on the communal areas of residential premises. The Order further requires that this assessment is undertaken by a ‘competent person’. The term ‘competent person’ is not defined, but this is because the level of competency and experience required will vary dramatically between premises, dependent on the risks. Compare an oil refinery with a small florist shop, for example. For persons keen to tackle the Fire Risk Assessment themselves, the government provides a wealth of information on the workplace fire safety responsibilities, and this can be a great route for clients who have a bit of experience in Health & Safety risk assessments, and for cases where the premises are simple and the risks low. For more complicated premises, or if the sight of the 140 page government document makes your heart quail, please contact us and we will help you out. For businesses employing less than 5 people, the Fire Risk Assessment does not need to be in writing, but don’t forget that if something does go wrong, it may be difficult to prove that you have done the assessment if it is not in writing. How often should my Fire Risk Assessment be reviewed? Again, there is no fixed period for reviewing your Fire Risk Assessment – certainly, it is necessary whenever there are any significant changes which could affect the fire risk, including changes to the building, staff, occupancy, activities, legislation etc. Additionally, it has become standard best practice to review the Fire Risk Assessment on an annual basis. 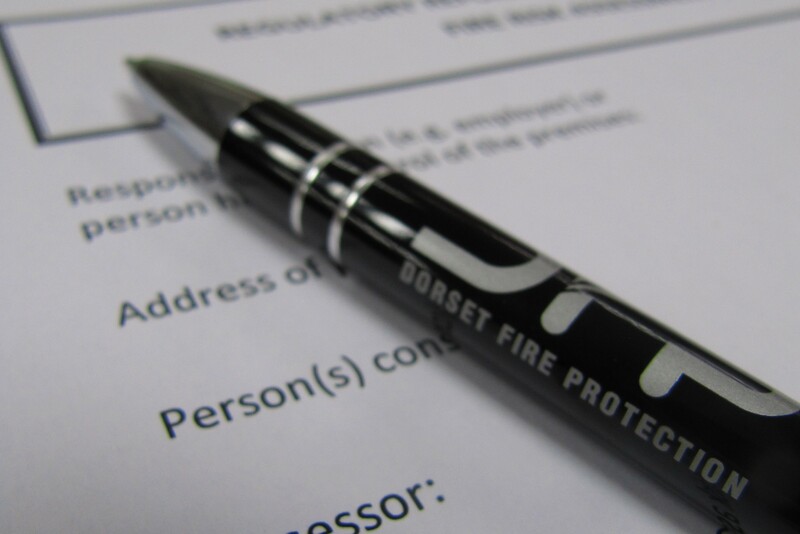 In many cases, if there have been no significant changes, clients are competent to carry out the Review of their Fire Risk Assessment, even if it was carried out by a third party originally, provided they were involved enough in the original Fire Risk Assessment to understand the content and the Action Plan. 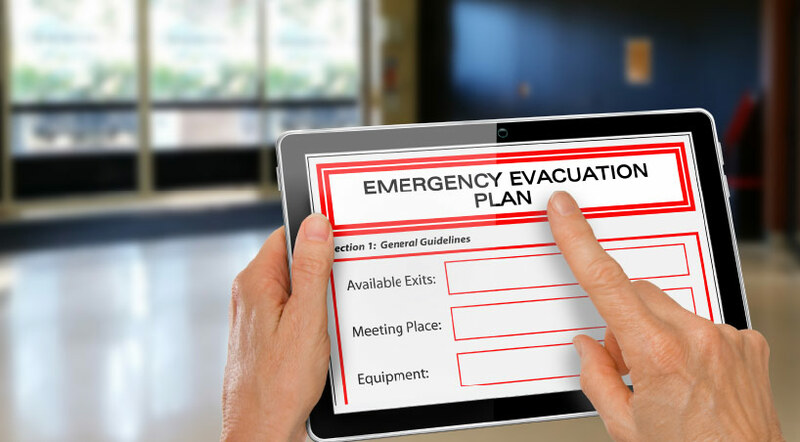 Often the Review is simply a question of checking that the information recorded is still correct, that all necessary maintenance of the fire protection equipment is being carried out, and that all recommended actions have been completed or are in hand. A simple revised Action Plan can then be formulated, and, most importantly, the Review should be recorded. Some clients prefer to have a third party carry out the Review each year, as a second pair of eyes, and this is particularly relevant to larger premises or where there are frequent changes. Even if clients carry out their own annual Reviews, it is prudent to get a third party to re-visit the Fire Risk Assessment after 5 years, so that changes in legislation and guidance can be taken into account. If you have further questions, or if you need assistance with your Fire Risk Assessment, please do not hesitate to contact us.